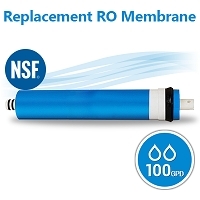 Size 2.5" x 9 7/8" Fits most standard 10" size housings and most reverse osmosis systems. 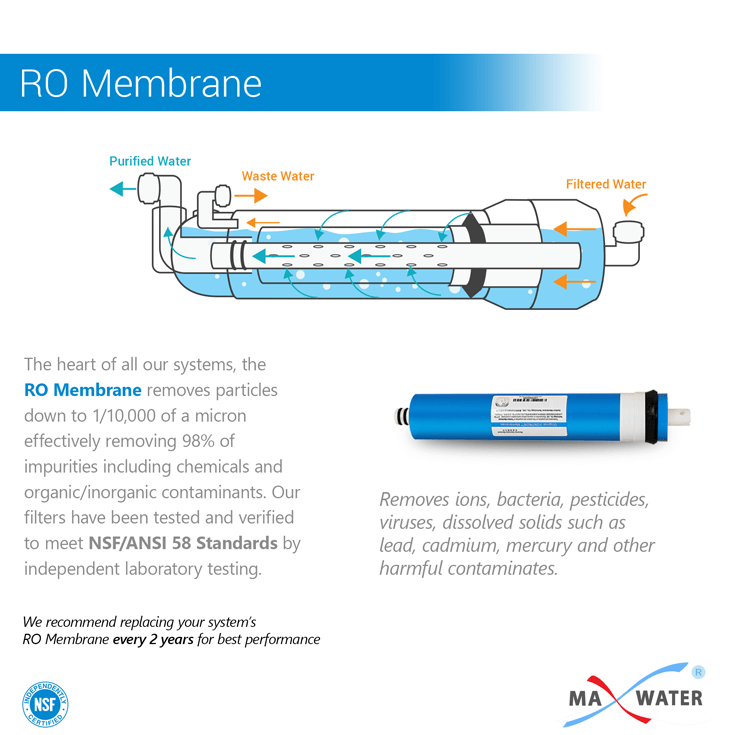 Used to remove larger particles & suspended matter such as dirt, silt, rust, sand, algae, sediment, scale particles, and cloudiness from water. 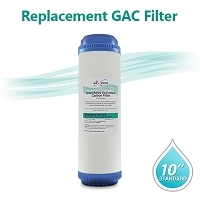 Remove Chlorine, Turbidity, Bad Taste & Odor, Sediment, Dirt, and THMS from water. 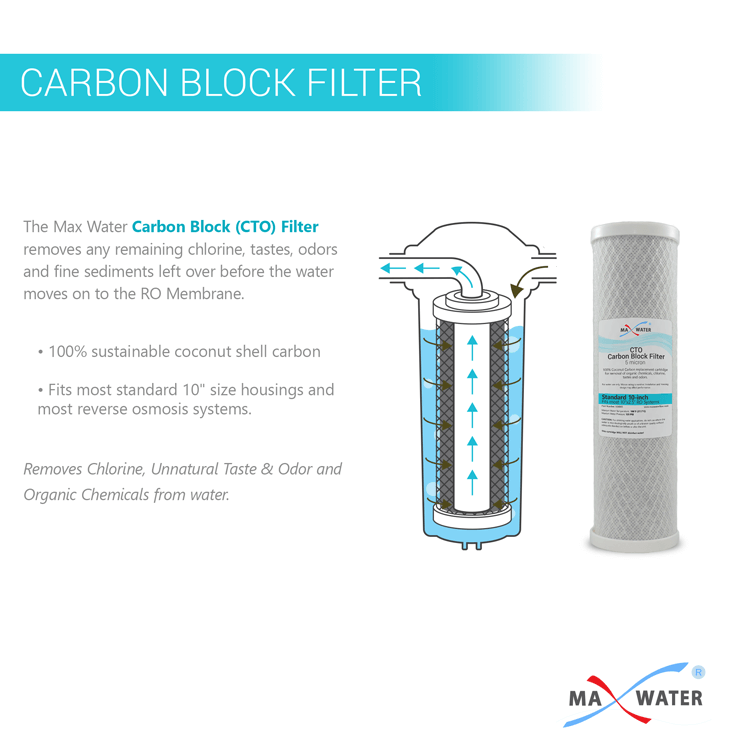 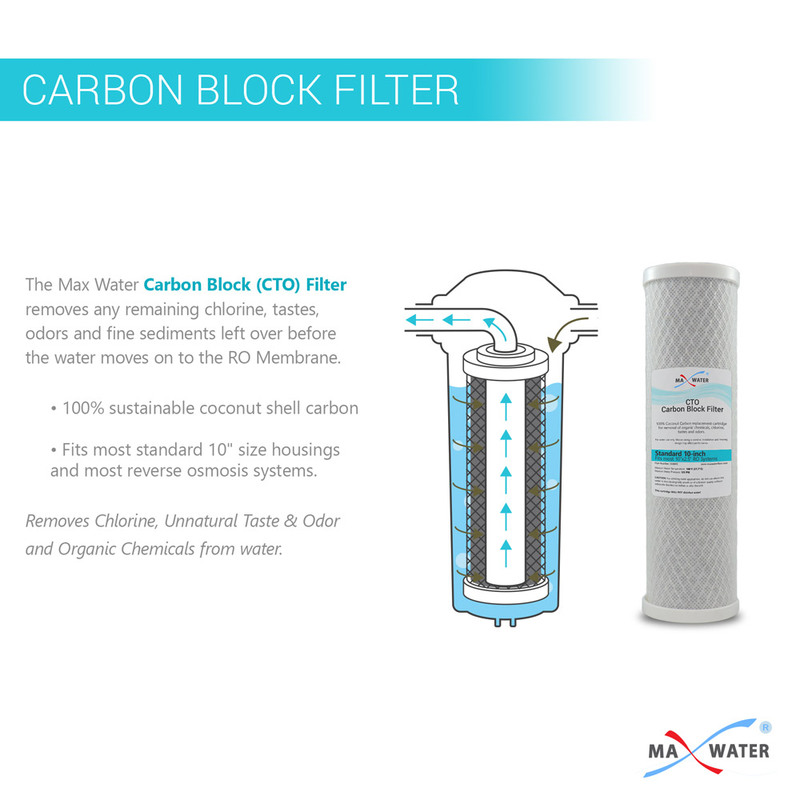 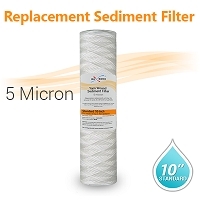 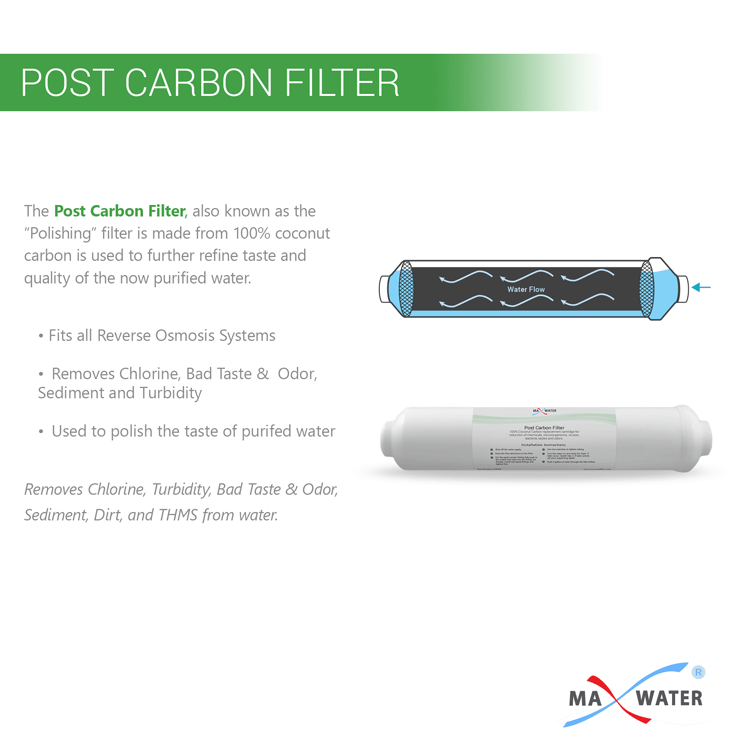 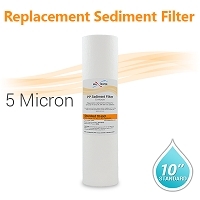 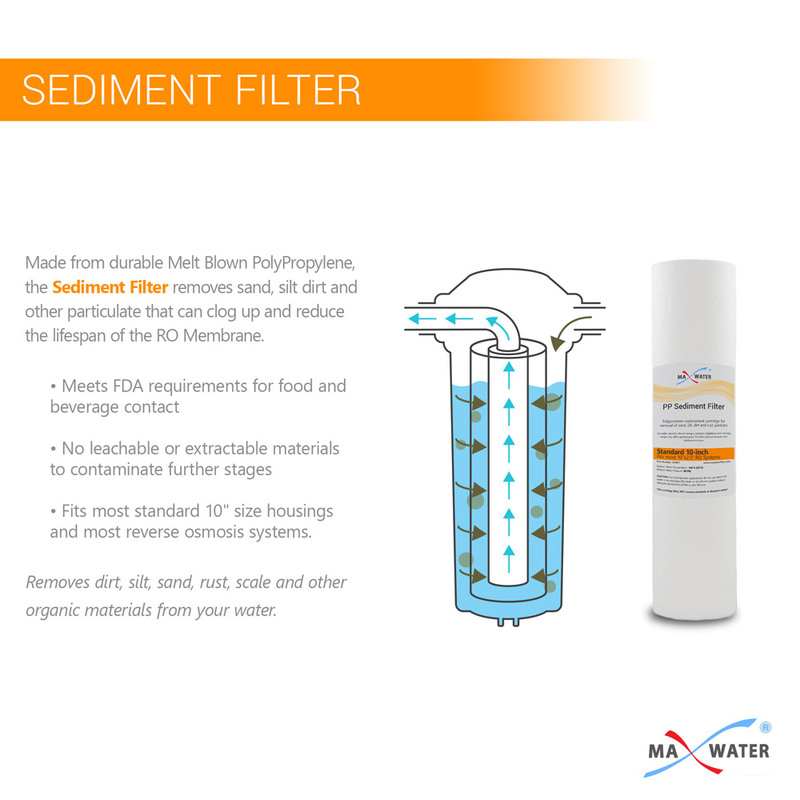 1 Micron filter membrane included to prevent carbon fines to pass from the filter to your water. 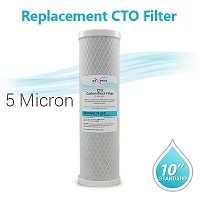 Remove small particles and carbon fines may pass from second stage & to ensure 100% of chlorine removal from water. 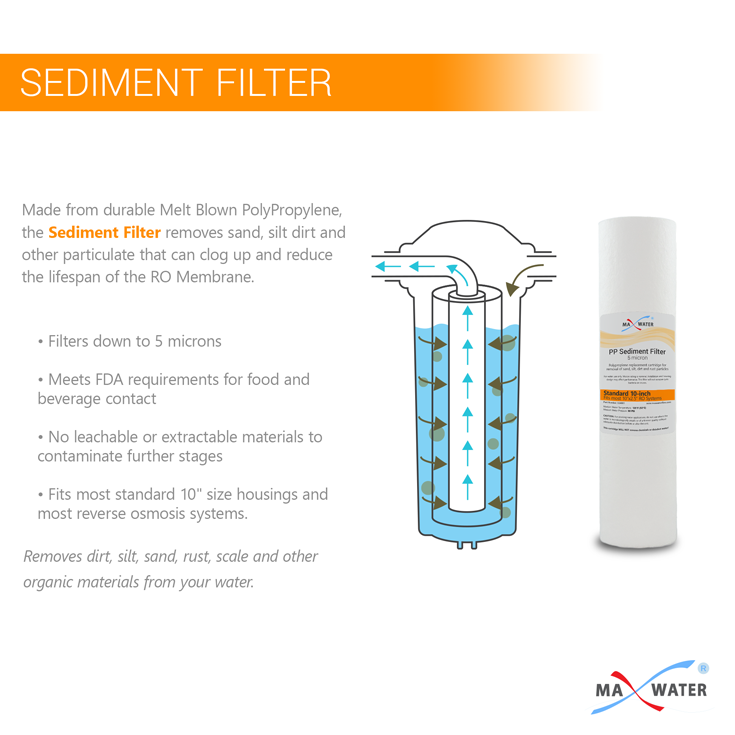 To remove particles down to 1/10,000 of a micron ( which is 98% of impurities including Organic, inorganic And chemicals). 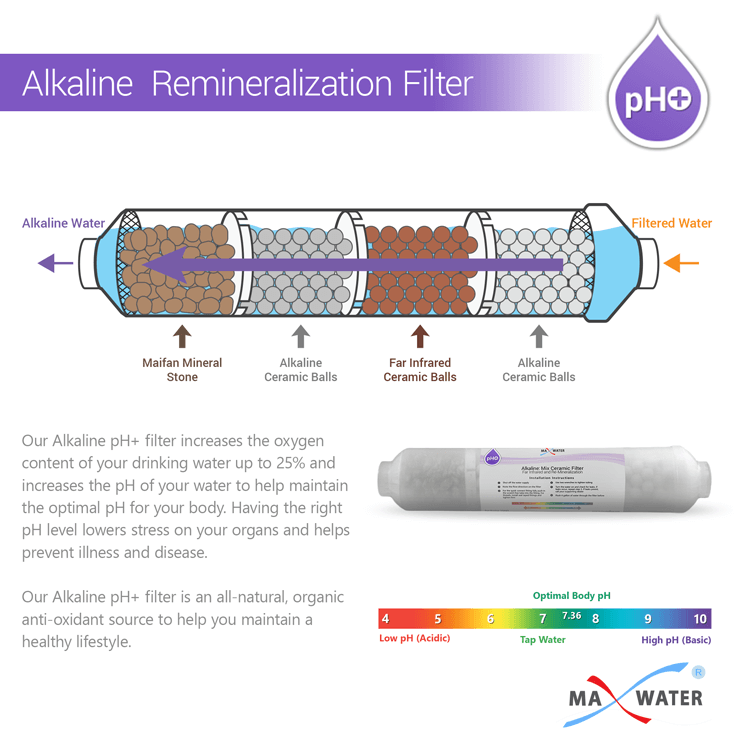 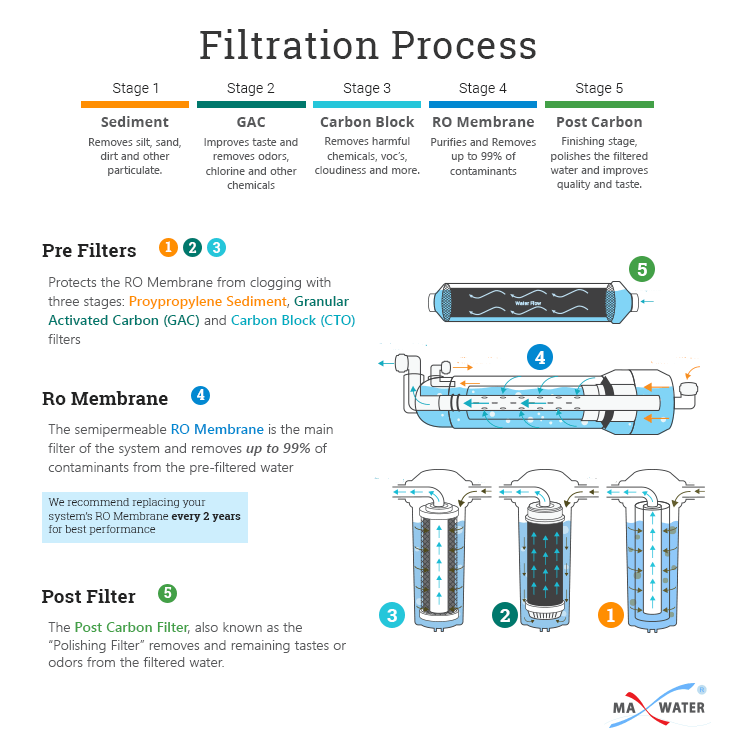 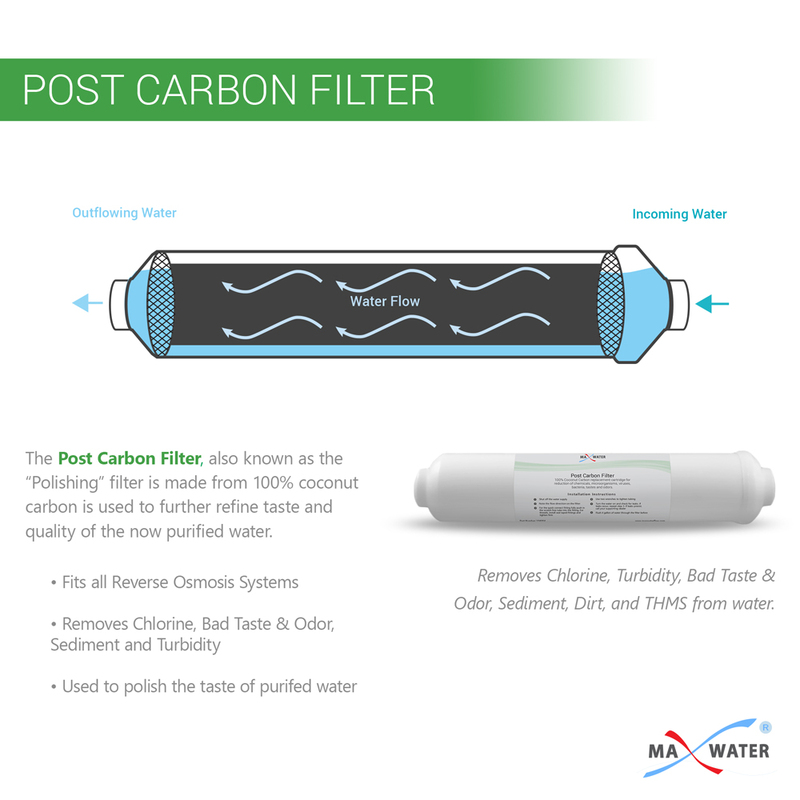 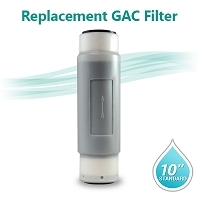 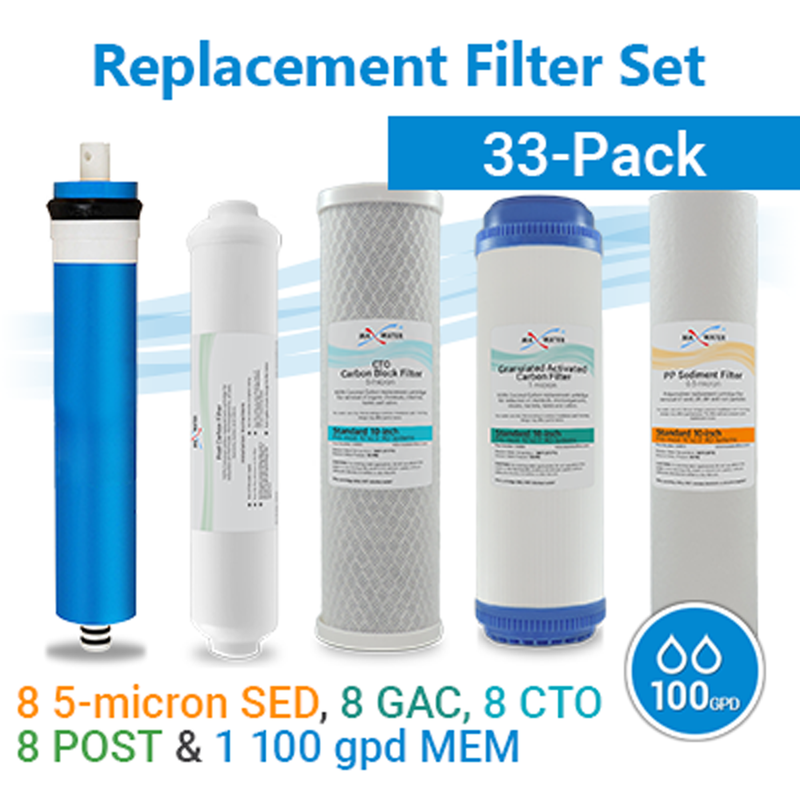 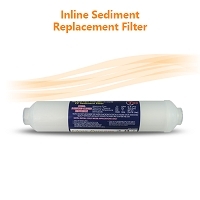 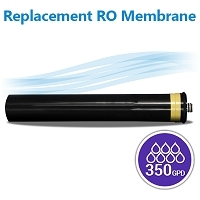 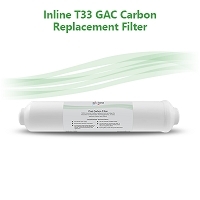 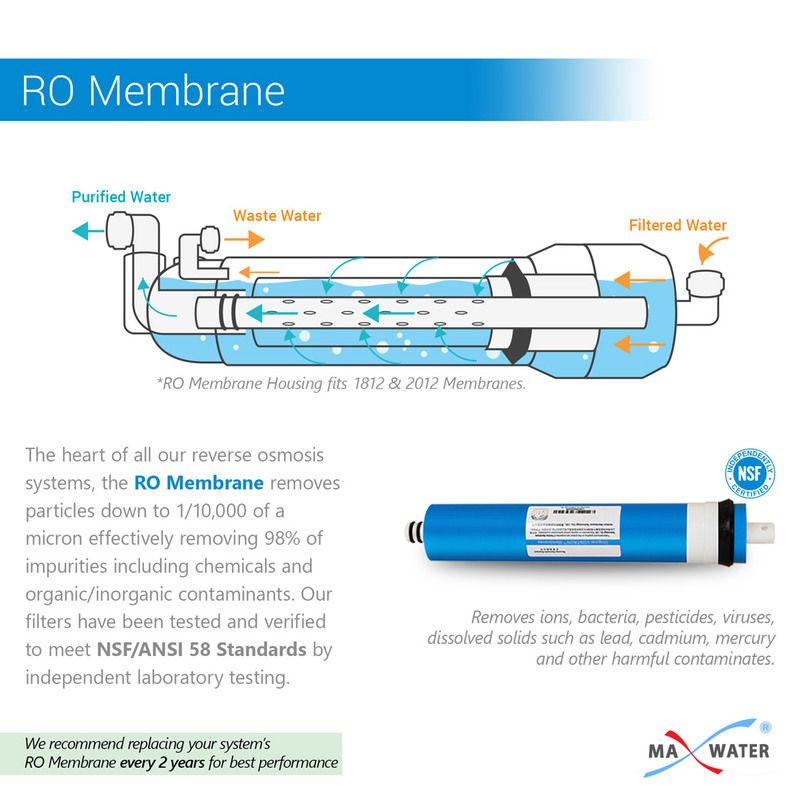 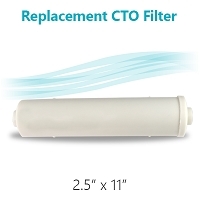 With our 2-year supply set we recommend you change out the the pre-filters (Sediment, GAC & CTO) every 8 months, the RO Membrane every 2 years, and the inline carbon filter once a year. 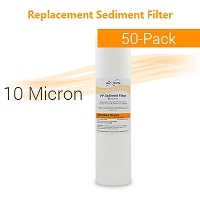 Total 32 filters and 1 membrane, each individually wrapped. 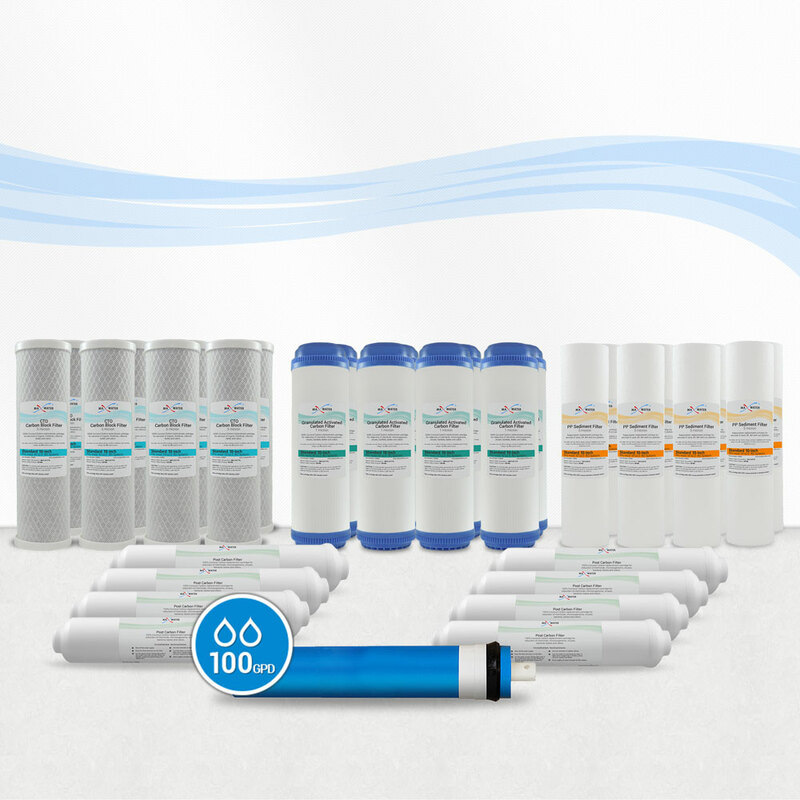 184 points will be rewarded to you when you buy this item. 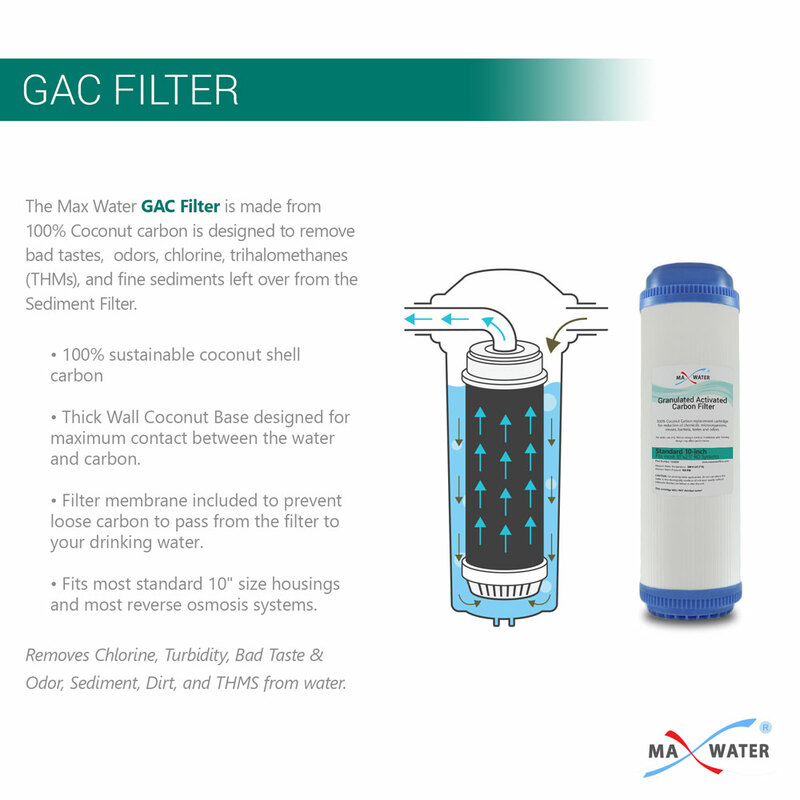 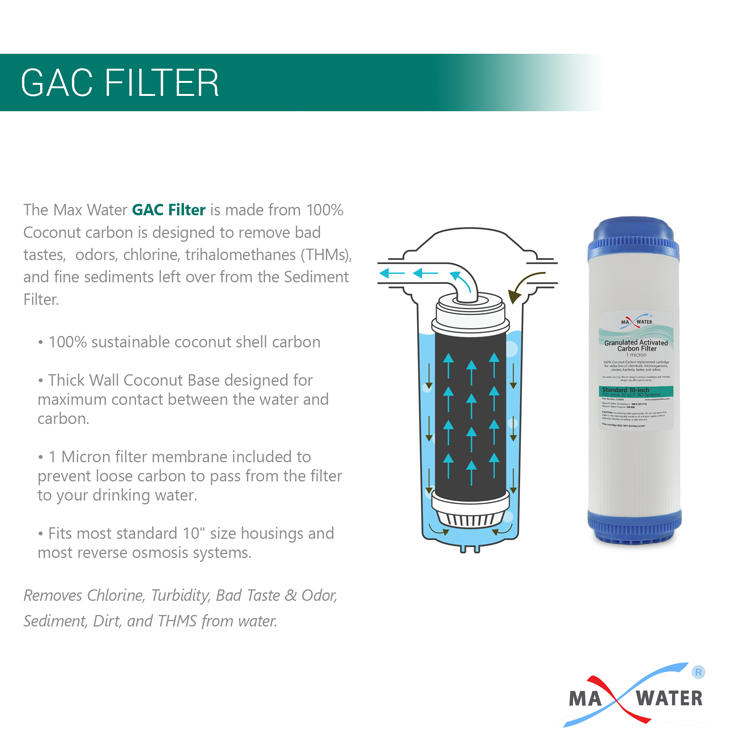 GAC Coconut Shell Granular Activated Carbon Filter semi clear Size 10"x2.5"
Yarn Wound Water Filter size 10" x 2.5"
50 Pcs Spun Polypropylene Sediment Filter 10 Micron, size 10"x2.5"